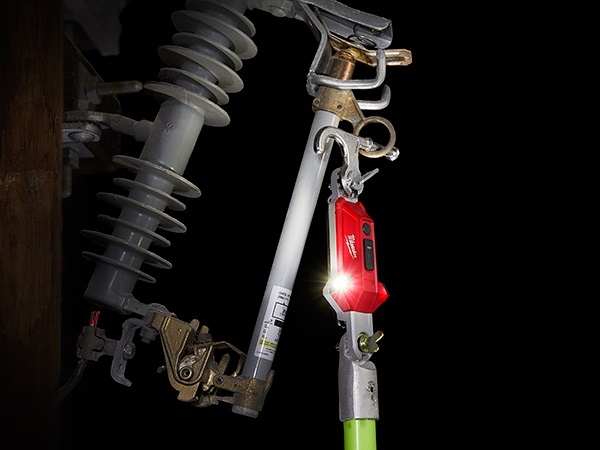 Milwaukee announces a new lighting solution for power lineman with a light that attaches directly to a hot stick for inline hot stick lighting. 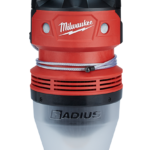 The new light is the Milwaukee USB Rechargeable Utility Hot Stick Light 2119-22 . The new light is very convenient because it helps illuminate items directly near the tip of the hot stick which help it find it’s goal in the dark. The problem with traditional lights such as ground based lights or headlamps is that the light the produce may be obstructed by trees but won’t pose much of a problem for a hot stick light such as Milwaukee’s own USB Rechargeable Utility Hot Stick Light 2119-22. 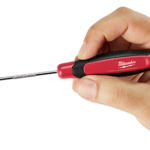 The Milwaukee USB Rechargeable Utility Hot Stick Light 2119-22 attaches directly to the hot stick end between the end of the stick and the hook portion. The light has two lights facing left and right and output 350 lumens on high and 100 lumens on low. The light is very rugged as has a solid aluminum frame and is IP67 Rated making it waterproof & dustproof. The USB Rechargeable Utility Hot Stick Light is built with a durable, high-impact polycarbonate lens that according to Milwaukee, it can survive up to a 40 foot drop. Runtime is up to 2 hours on high and 8 hours on low. 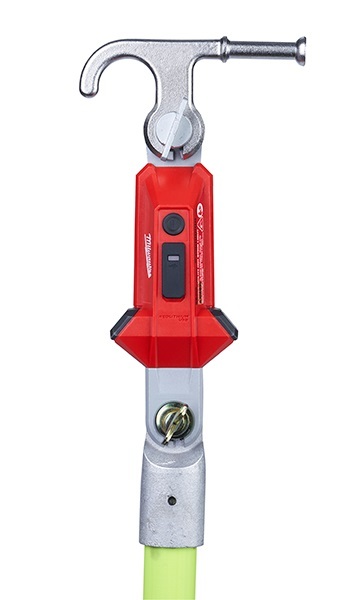 The light has an external weathersealed USB charging port for the removable lithium battery and Milwaukee also includes an extra battery for a total of two and an external battery charger so you can charge the other battery while one is being used. 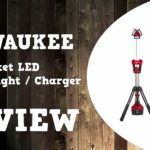 The Milwaukee USB Rechargeable Utility Hot Stick Light 2119-22 will launch May 2019 for $199 as a kit. 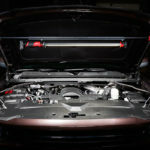 Kit Includes: USB Rechargeable Utility Hot Stick Light, (2) REDLITHIUM™ USB Battery, 2ft Heavy Duty USB Cord, REDLITHIUM™ USB Charger, 2.1Ah Wall Plug, and 12V DC Vehicle Plug.